The most wonderful time of the year is here and it’s all about being cozy and warm over here. 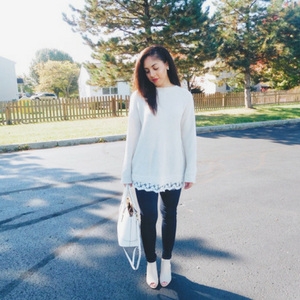 I love everything about the holiday season especially when it comes to being comfortable. It’s cold and the weather is frightful for some so relaxing is key. I don’t know about you but when winter hits, I just want to stay inside and sip on my tea or hot chocolate. I’m a total homebody when that temperature hits 40 and below. So yeah, I will do any and everything that will keep me warm and comfortable especially since I don’t have a fireplace to sit by. 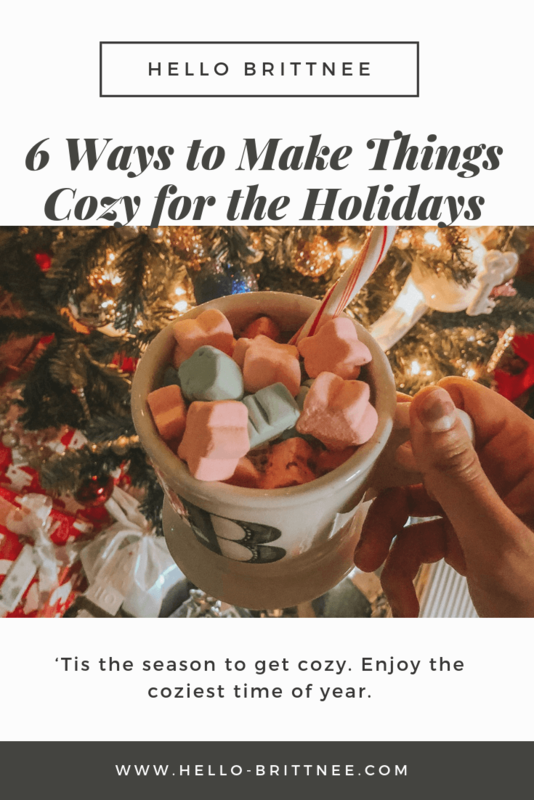 Tis the season to be cozy! If you’re going to be relaxing and enjoying yourself, then you should indulge in opportunities to cozy up your home. Yes, I’m talking about going all out with your decor. We all know you’re going to do it up with the Christmas decor so throw in the few things that’ll warm up your home. If you’re like me, you love a hot drink during the cold season. It’s the perfect way to cap of the season, to be honest. I am all about the hot beverages whether I’m making them or buying them. Most of us have bar carts but have you considered going all out and setting up a station for hot beverages? Most of the time it’s a hot chocolate station but you can go the extra mile by combining hot chocolate, tea, and coffee. I’m a big believer in hot chocolate making everything right in my world when it’s needed. You can always find me ordering a hot chocolate versus a caffeinated drink (especially now that I’m a mom and caffeine doesn’t sit well in my LO’s belly). This season you can set up a station on the bar cart or your kitchen cabinet. Within that station, you should include the different hot beverages and toppings. Don’t forget to include cute decor that will liven up the area so people know what’s going on in that area. Enjoy your warm drink as you snuggle up! Those moments when the chill hits you while you’re enjoying yourself is a terrible moment. There’s nothing worse than being cold unless you like being cold then skip this section. Snuggling up for a night in is not complete without a good blanket. Your fur or fuzzy throw comes into play with these moments. What makes a nice more enjoyable than being able to watch your favorite movie and being warm? Also, you can count on a throw to enhance a room and decor. You can count on the throw to transform a room. A nice white or gray throw can really do a room well — I say this as a person with both a gray and white throw. Fur and fuzzy throws are a reminder of the season and how to avoid the chills. My favorite part of the season is the holiday mugs. I look forward to the new sayings and designs that come out each year. And, the Target Dollar Section is the best section to get these mugs. 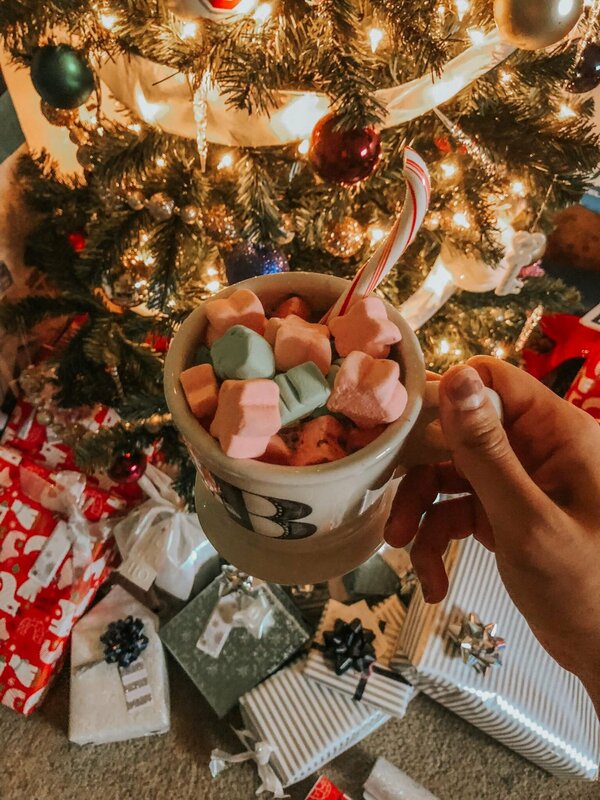 Best believe you can find a good mug somewhere out there and ring in the holiday season the right way. Think of all the chill pictures you can take this season. From your mug with the Christmas tree to your mug with the first snowfall. Make sure you stock up on your holiday cup to enjoy your nice warm beverage through the season. Is it really the holiday season if it doesn’t smell like it? The scented candles for the holiday season are the best. You can find Christmas Tree and Gingerbread cookie on many shelves. Along with sweater weather and candy cane, you can bet your home smells like the holidays. What is your favorite candle buy? I’m a fan of Christmas Cookie because I love cookies. It smells like I’ve been baking even when I haven’t been. There are so many scents out there so don’t feel the need to commit to one. I’m all about stocking up on the different scents and experiencing them all. Don’t skip out on your candles this year! You can’t be cozy without your slippers. There’s no way that one prefers walking on the floor barefoot and risking their feet getting cold. Absolutely no way. Slippers make everything better. You can’t deny that they make your feet feel all warm and fuzzy. Slippers are the last piece of the puzzle. If you’re going to have any of the above in your life, it better be the slippers. What’s better when it’s cold outside than to have your toes all wakes up? Nothing. Cold feet are terrible. Get your slippers on. Last but not least, twinkle lights will set the mood for a cozy atmosphere. Instead of keeping your overhead lights on, why not invest in the cute lights that you can find cheap? They won’t run up the electricity bill too much and they are cute. I am a person that draped lights around her bed for the holiday season and ended up leaving them up all year long because they provided a light that I needed to liven up my room. Also, just think of all the choices you have. The different versions of twinkle lights give you diversity and the ability to decorate in the way that you envision. Go ahead, light up your space. How do you cozy up your atmosphere during the holiday season? What tips or advice do you have for someone trying to go all out?